Looking for Information About West Bay Beach Restaurants? West Bay Beach Restaurants all offer quality food. Most of them and directly overseen by the owners, many of whom even work in the kitchen and prepare your food. 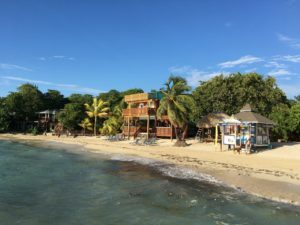 The selection of West Bay Beach Restaurants is actually quite complete, and is certainly more varied than you will find elsewhere on the island of Roatan. The Vintage Pearl is a true gem of a restaurant, with a lot of charm and character as well as great food! 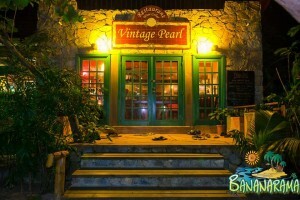 Located at the Bananarama Beach and Dive Resort, Vintage Pearl offers the finest gourmet meals of all West Bay Restaurants. If you add the extensive wine list, arguably the best selection available in Roatan, and an elegant setting and you have the perfect place for that special meal. Menu offers a rotating offer of USDA beef, lamb and fresh seafood dishes, as well as outstanding pastas. Vintage Pearl is a gourmet destination in itself. Live music on Tuesday and Wednesday night. 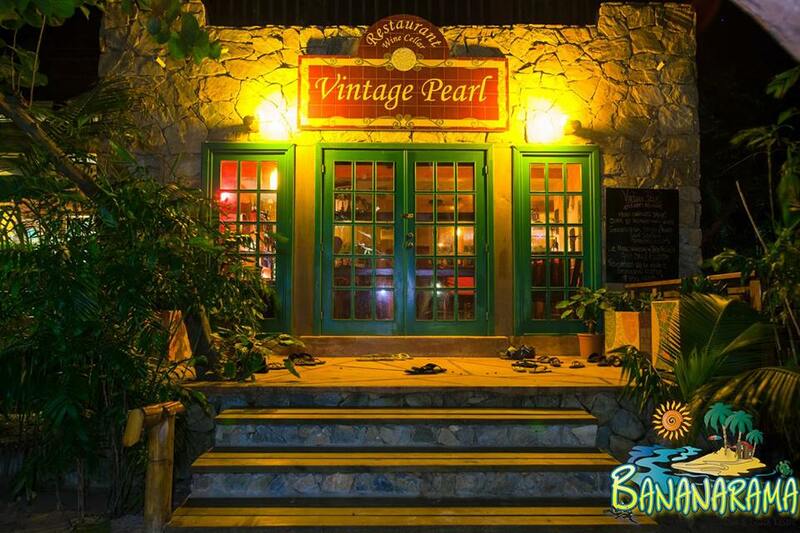 Vintage Pearl is open daily for lunch and dinner from 10:00 a.m. to 2:00 p.m. and 5:00 p.m. till 9:00 p.m.
San Simon is an elegant beach bar and restaurant, located right on the beach between Mayan Princess and La Sirena. This is the perfect spot for an informal meal, a great ice cold beer and times to be remembered with your beach friends. A delicatessen restaurant and convenience store located in West Bay Mall, Mangiamo is the perfect spot for a deli sandwich or meal. 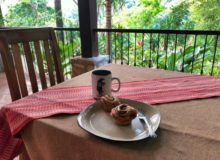 Mangiamo is open daily from 8:00 a.m. till 5:00 with the exception of Sundays when they open at 9:00 a.m. Mangiamo serves outstanding breakfasts and lunch, using only top quality, fresh products, like their hydroponic romaine lettuce, grown in Roatan. You will also find great wines and a variety of beers. In addition you will find great ingredients to take to your hotel room and prepare deli sandwiches. Best Coffee in West Bay Beach! A lovely little corner in West Bay Beach Mall offering some of the best coffee and pastries in Roatan. A pleasant indoor seating, as well as an outdoor street side tables to choose from. Open Monday to Friday from 7:30 a.m. till 5:00 p.m. Saturday and Sundays from 8:00 a.m. till 2:00 p.m. In addition to the great coffee served indoor, it is a great place to buy premium coffee to take home. This is the perfect spot to meet for a morning coffee or catch up with your your emails while enjoying a cup of gourmet coffee. The Thirsty Turtle is located at the Banarama Resort, and is one of the most popular beach bars and restaurants on the island. Open daily for breakfast, lunch and dinner, the Thirsty Turtle offers a fine selection of fresh seafood, salads, sandwiches, smoked chicken, brisket and pork. Its beachfront location make it an oasis where ice cold beer is readily available to quench your thirst. Live music on Thursday, Friday and Sunday make of it a popular spot for locals looking to have a good time. For those who love to sing, take advantage on Saturday night with their Karaoke nights. Tuesday evenings they feature music trivia. Nice n Spicy is a quaint street side restaurant en West Bay Beach. 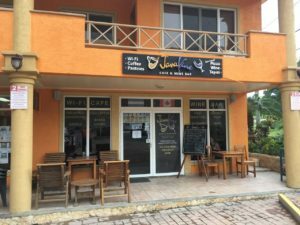 Located in a small area on the back side of West Bay Mall, in the direction of Bananarama, this restaurant offers a nice setting, with an intimate, even romantic feeling to it. Open daily from noon till 10:00 p.m., they offer an original menu with fusion of Thai, Asian, Indian and Italian cuisine. They also offer a variety of wines and beer. Reservations are accepted. Manager, Kerry McIntyre is always on premises and insuring quality service and food. Certainly a nice addition to the options of West Bay Beach Restaurants! The elegant gourmet restaurant at the Paradise Beach Club, Aquarela features a variety of specialties, including sushi. Il Pomodoro offers some of the best pizza in Roatan. A variety of toppings, fresh made pizza and the best ingredients have made it a favorite amongst locals and tourists. Il Pomodoro is open daily for lunch and dinner. Cayuco Bar and Restaurant is a beachfront restaurant right on West Bay Beach. El Cayuco is a popular spot, were you can enjoy a meal while keeping an eye on the beach. Its an oasis where you can quench your thirst and escape from the hot sun. Open daily for breakfast, lunch and dinner, and serving a variety of dishes, including salads, sandwiches, burgers and of course, sea food. The only brick over pizza in West Bay Beach Restaurants, Pizzarama offers outstanding pizza, calzone and bread sticks, all cooked to perfection in the wood oven. Delicious toppings on the pizzas, and best of all is the two for one promotions on Mondays, so plan on visiting on a Monday for a truly great deal! Enjoy ice cold beer as well as a full international bar. Open daily for lunch and dinner. 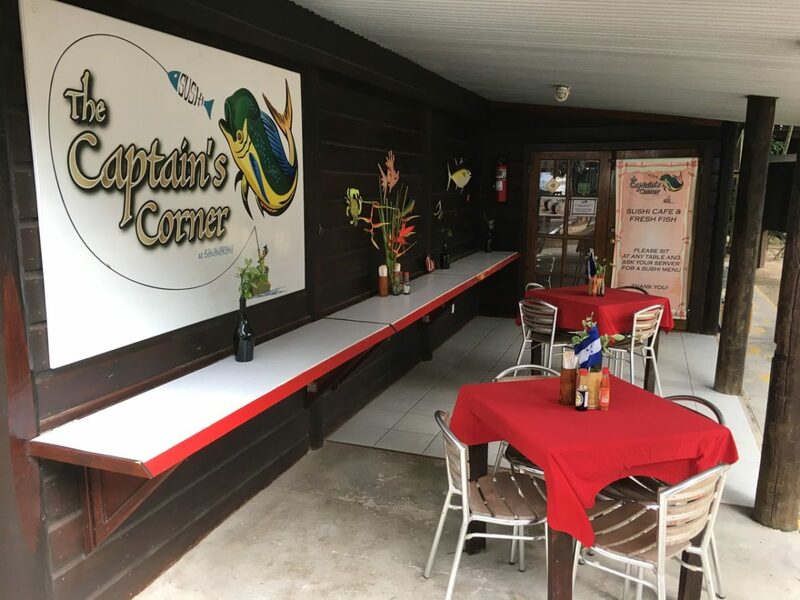 Located at the Bananarama Beach and Diver Resort, the Captains Corner is the place in West Bay Beach for freshly made sushi Menu also includes Maki sepcialty rolls, nigiri and sashimi. 2 for 1 sushi every Wednesday. If you are in a mood for sushi, then this is the preferred of all West Bay Beach restaurants! Great Beachfront dining at Argentinian Grill, Roatan. A branch of the now famous Argentina Grill in West End, the Parrillada Argentina offers some of the best steak dishes in West Bay Beach Restaurants. Parrillada Argentina is located on the beach in Posada Seremein, making it the only steak house on the beach in West Bay Beach. Open daily for breakfast, lunch and dinner. A selection of wines and ice cold beers, as well as your favorite cocktails are also served here. Located at the Las Rocas Resort, La Tratoria da Piero offers an authentic Italian menu that blends into the Caribbean setting perfectly! 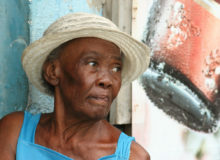 Dining alternatives include a variety of local Caribbean seafood cooked with an Italian touch. 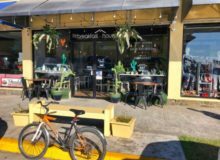 Options include home made pastas, pizzas, and sandwiches, as well as some typical Honduras snacks, such as a baleada, pastelitos or pupusas. Finally I must mention some outstanding desserts that are accompanied with some of the most famous coffee brews, such as capucchino, machiatto, all readily available for your enjoyment while you enjoy the spectacular ocean view from your table. The Bite on the Beach is the perfect Caribbean beach front restaurant and bar. 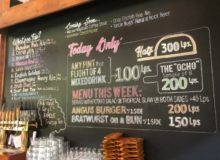 The oldest continuously open of all West Bay Beach restaurants, the Bite on the Beach. Located just between Caribe Tesoro and Las Rocas Resort, on the beach. Open for lunch and dinner (noon to 9 p.m.) from Monday to Saturday. 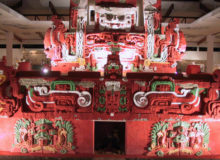 Menu includes a variety of specialties; with a clear influence of Asian and Latin American cuisine, and of course, seafood. Bar selection includes outstanding tropical cocktails and ice cold beer. Dining is on a deck over the water, and you will certainly enjoy the sunsets from your table as you sip your favorite cocktail! A great Beach Bar and Restuarant on the best beach in Roatan! 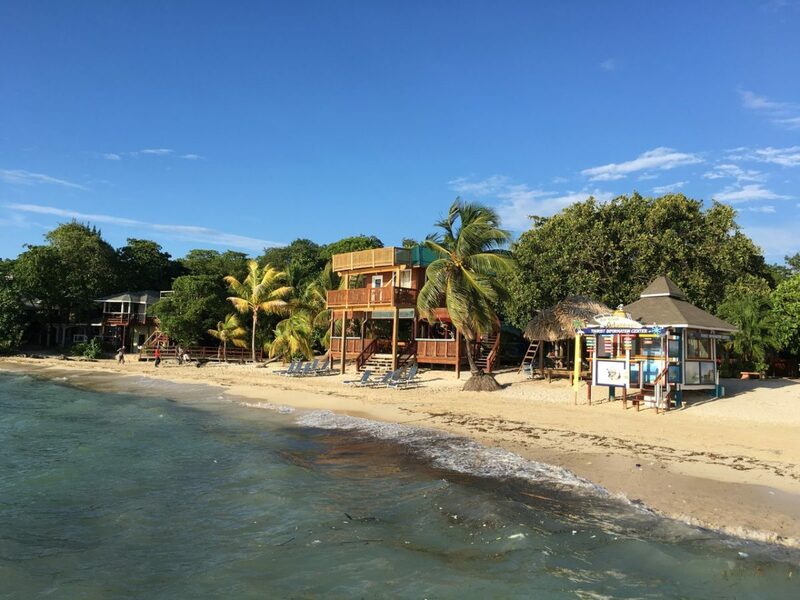 A lovely, informal beach bar and restaurant located right on the beach in West Bay. Open daily for breakfast, lunch and dinner from 7:00 a.m. till 10:00 p.m. 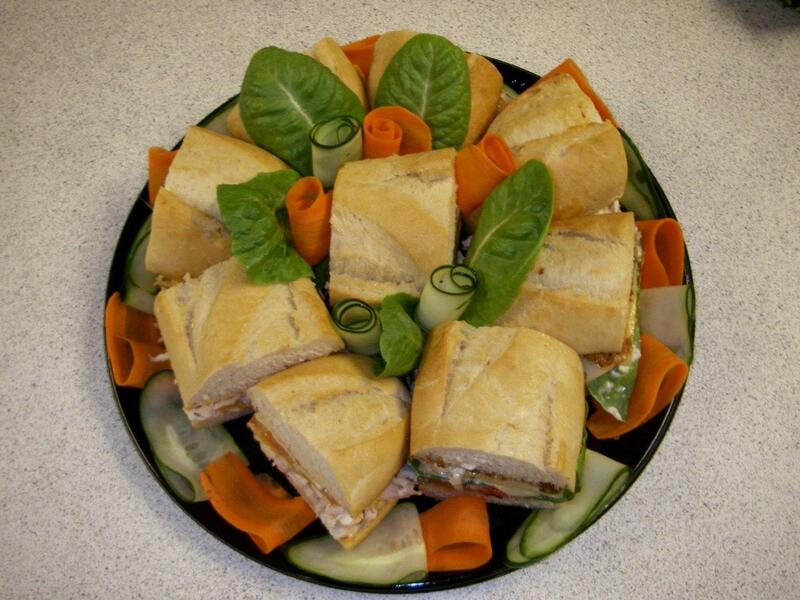 Menu offers a selection of organic foods, specializing in fresh seafood and island cuisine. Owner and manager, Silvia is always on premises and is a very friendly host. They always offer live entertainment of Saturdays. During the high season, they usually have entertainment daily. 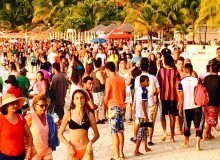 Boho Beach club is located between Fosters and Beachers. 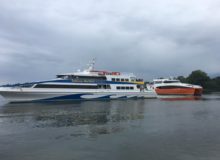 This is a great alternative to relax and enjoy the beach while you sip on your favorite tropical cocktail or an ice cold beer. Food is great!